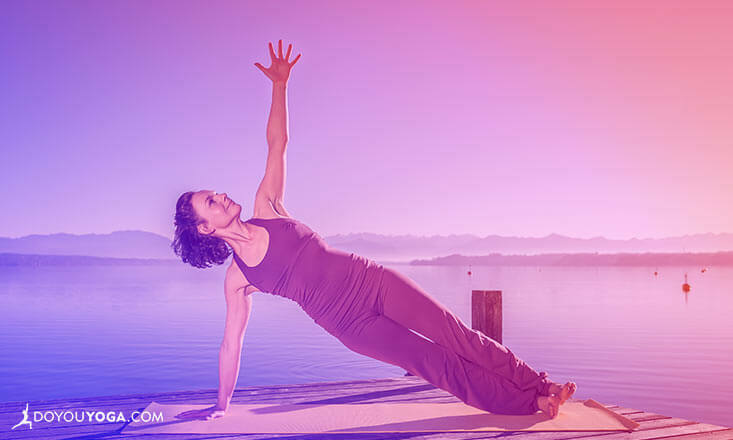 Want to read up on all things yoga and core strength? 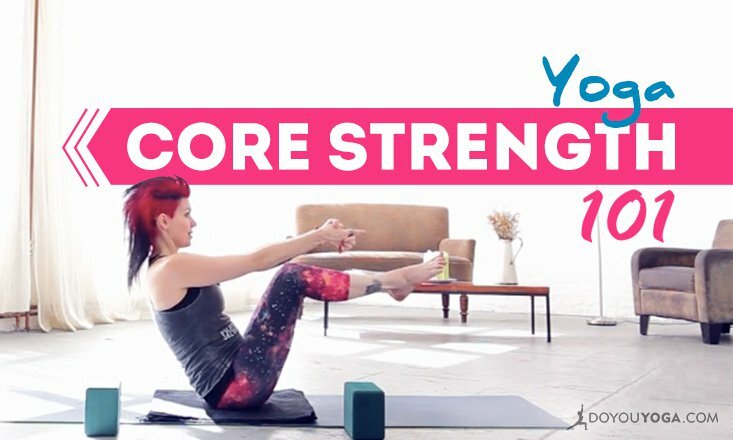 We'll make it easier for you—we've compiled videos, articles, and yoga sequences in this one-stop resource to give you all you need to know about practicing yoga for core strength. 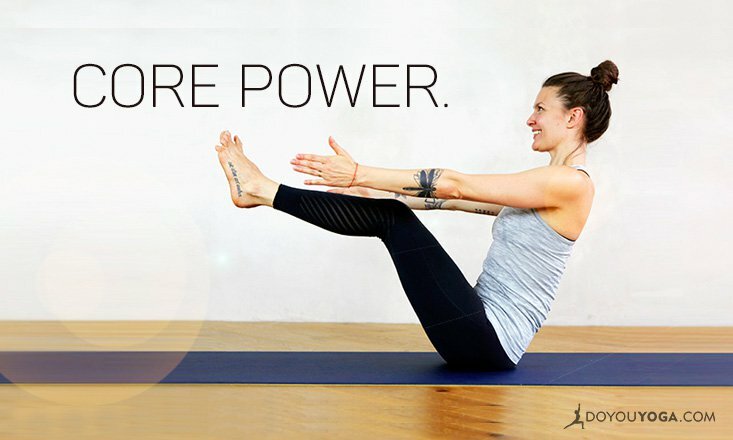 So read up, then roll out your mat and practice along our DYY Allstar teachers to get started on your core strength yoga journey. Are You Using the Wrong Core in Yoga?